Discover how to capture and visualize 2D floor plans as you walk with our FARO ScanPlan 2D Handheld Mapper. 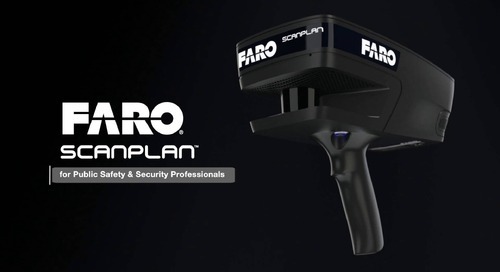 Watch to see how the FARO ScanPlan 2D Handheld Mapper is used for various AEC applications, including 2D as-built documentation, visual inspection and 3D scan job planning. Get Your Personalized Web Demo Today! We Look Forward to Your Demo! 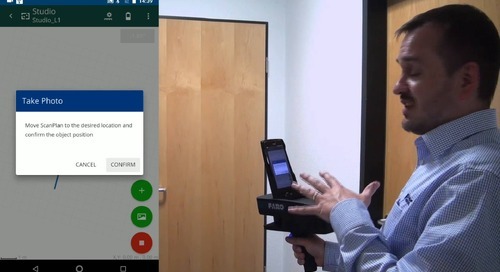 ScanPlan is an innovative, handheld mapping device that enables you to measure and document 2D floor plans of buildings quickly and in real time. Learn how to get started with the FARO ScanPlan, including a walkthrough of the what is the ScanPlan, how to set up and how to do your first ScanPlan project. Watch this video to see just how quickly and easily it is to document 2D floor plans of buildings with the FARO ScanPlan. Have a Question? Need Support? Want a Quote? We’ll Respond to Your Inquiry Soon. 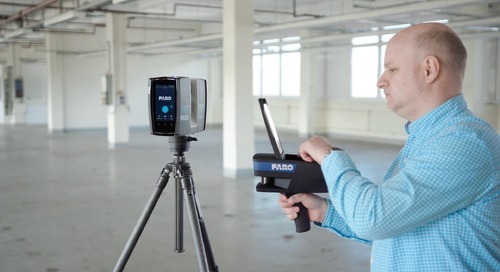 See the features that make the FARO ScanPlan an innovative, handheld device that enables you to document 2D floor plans of buildings in no time. © 2019 FARO Technologies, Inc.